“You must be proud of your accomplishment!,” friends said to me after posting a picture of me completing my “50 Before 50” quest to visit every US State. I know it is meant well, but my parsing mind goes to work immediately: What is pride? What have I accomplished? Really, visiting every state takes no skill. 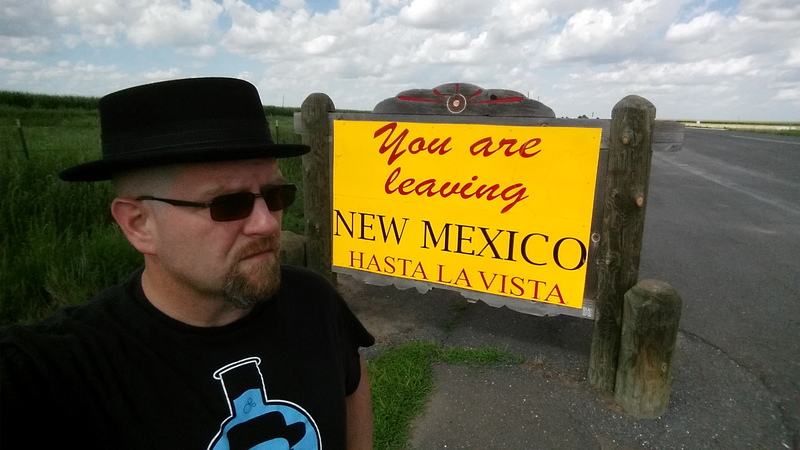 All you need for that is a couple jobs that force travel, and some extra time and money to purposely target those pesky, out of the way nooks like Rhode Island, Delaware, and New Mexico. Same is true of the violin I recently finished building. I tell every person who assures me I have accomplished something, that anyone could do it. For some reason they don’t want to believe me, but any fool with enough desire, money, and tools can build a violin. If you have no desire to build an instrument, collect stamps, run a marathon… then don’t. But if you want to do something beyond what you’re currently doing, you can. If you want it but aren’t doing it, what can you change to move you closer. That is my only accomplishment, and it really is an innate element of our species: I’ve looked at my current situation, defined a situation I wish I were in instead, and (in the best cases) I’ve pulled the trigger and gone after it with abandon. My life has been enriched by those things I’ve DONE. I have never found my life enriched by wistful pondering over things I didn’t do. And “proud?” I cringe at saying I’m “proud” of anything, especially involving things I have no control over. “I’m proud to be an American,” or “I’m proud of the religion I was born into,” or “I’m proud of being from a small town in Nevada.” Those are facts about me, but I did nothing to achieve them. They are accidents of my existence, useless for ranking or comparison of any kind. I suppose I do have some control over the goals I set for myself. 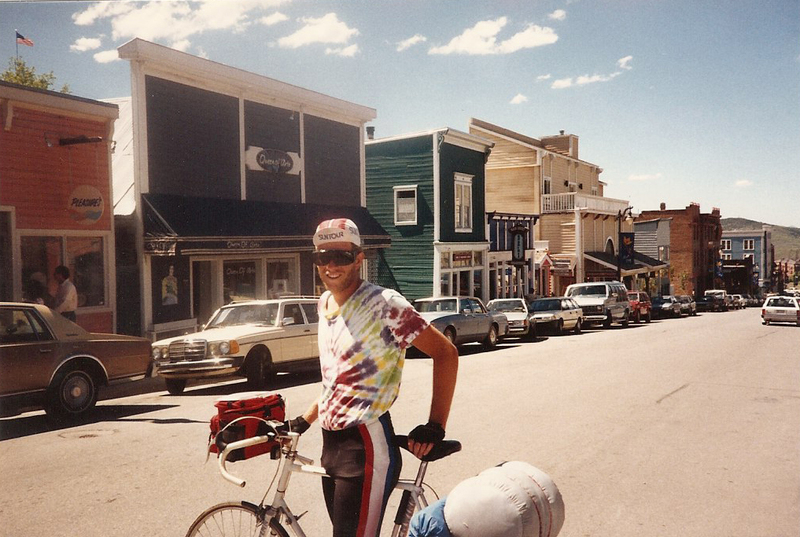 Am I “proud” that I bicycled from Milwaukee to Salt Lake City in the summer of 1988, when I had no money, but plenty of time? The experience certainly enriched my life and my friendship with Brian Shanahan, the guy who shared a tent with me for 19 days. I am enriched by the things I have committed to DO and then completed. On the other hand, I am not proud that the things I have chosen to do have enriched only me. Most of my “accomplishments” have been solo, requiring no collaboration. I’ve missed out almost completely on the joy of sharing in enrichment and the “accomplishment” of completing a plan with others. Almost. Tomorrow is my 24th wedding anniversary, and I’m a little proud of that.